Drones are the iconic military technology of many of today’s most pressing conflicts, a lens through which U.S. foreign policy is understood, and a means for discussing key issues regarding the laws of war and the changing nature of global politics. Drones have captured the public imagination, partly because they project lethal force in a manner that challenges accepted rules, norms, and moral understandings. Drone Wars presents a series of essays by legal scholars, journalists, government officials, military analysts, social scientists, and foreign policy experts. It addresses drones’ impact on the ground, how their use adheres to and challenges the laws of war, their relationship to complex policy challenges, and the ways they help us understand the future of war. 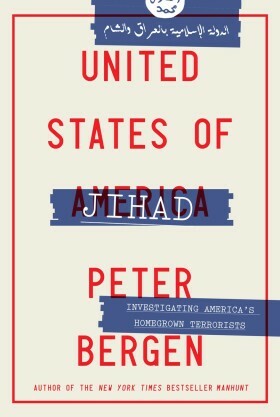 Peter Bergen is a journalist, author, documentary producer and Vice President for Global Studies and Fellows at New America; a professor of practice at Arizona State University; a fellow at Fordham University’s Center on National Security and CNN’s national security analyst. 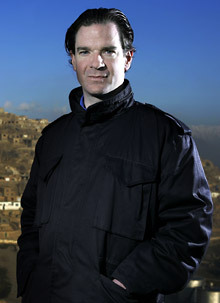 He has held teaching positions at the Kennedy School of Government at Harvard University and at the School of Advanced International Studies at Johns Hopkins University.